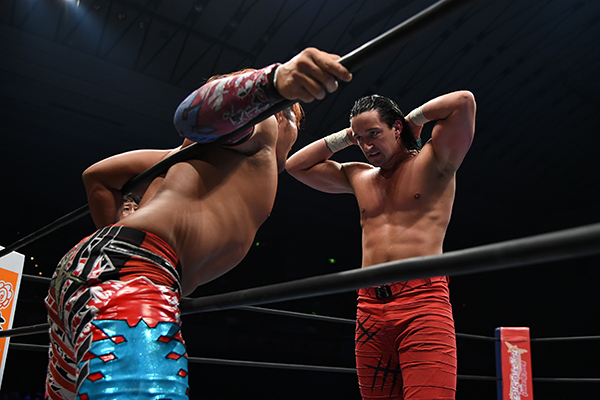 Don Callis is on commentary which is the sign that it’s time for a big New Japan show. That’s still kind of weird, isn’t it? Anyway, after a slightly meandering New Beginning tour, we’re finally onto the important stuff as The Knife Pervert got a chance to pick himself up a lovely new belt. Exciting! 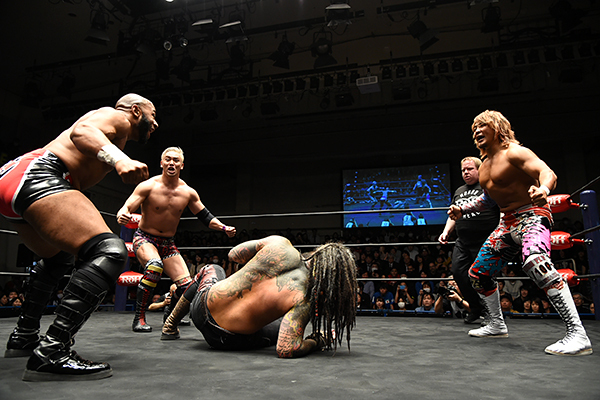 New Japan’s first New Beginning show (if we don’t count the ones taking place in America) might not have had the big title matches, but there was plenty of intrigue going around. 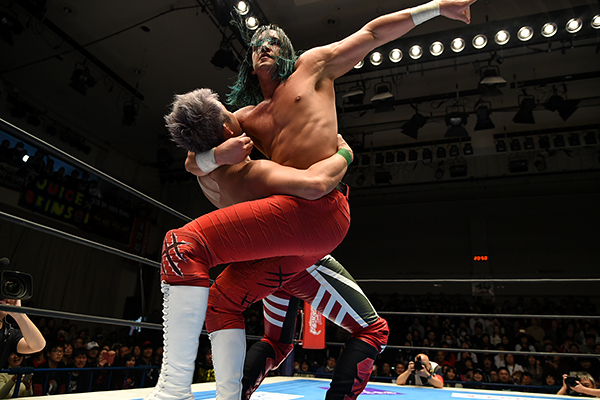 This was another chance for Tanahashi to get an elusive win over Jay White before their title match while EVIL finally got his hands on ZSJ. How did it go down? Read on and find out. 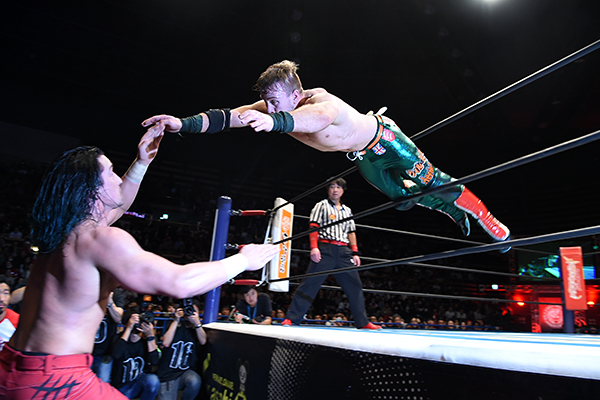 If you’re new to NJPW, think of New Year Dash as a bit like the Raw after WrestleMania. 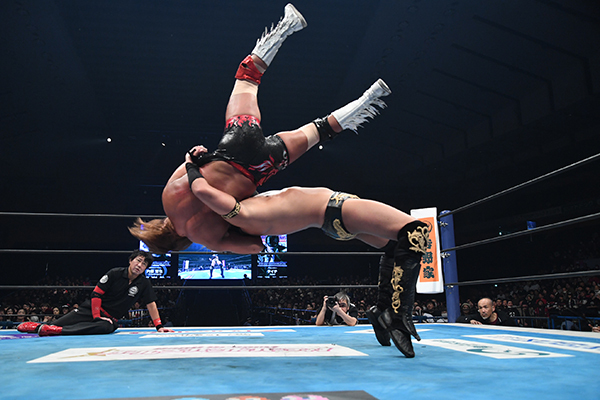 With the big show out of the way, it’s time to set-up the year ahead with recent years featuring the return of Suzuki-gun and Jay White turning down Kenny Omega and Bullet Club. 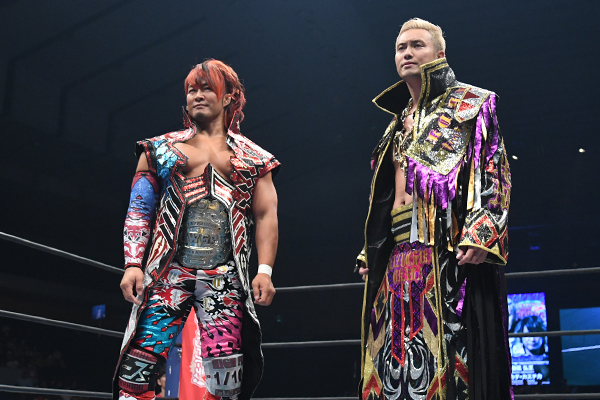 With the Dome seeing a changing of the guard, it’s an interesting time for New Japan fans, and this show will give us an insight as to what we should expect. 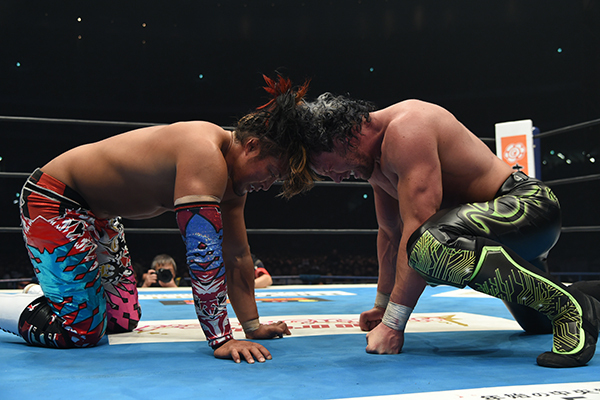 It’s January 4th which means New Japan is in the Tokyo Dome, nothing more needs to be said. Let’s watch some wrestling. Now we’ve got all that Christmas and New Year malarky out the way we can get down to the real business. 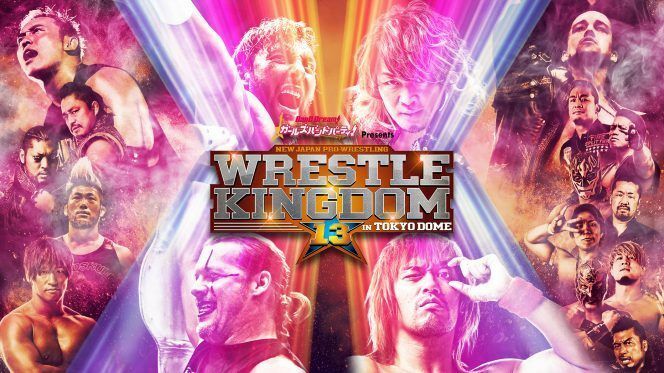 It’s Wrestle Kingdom season, truly the most wonderful time of the year. 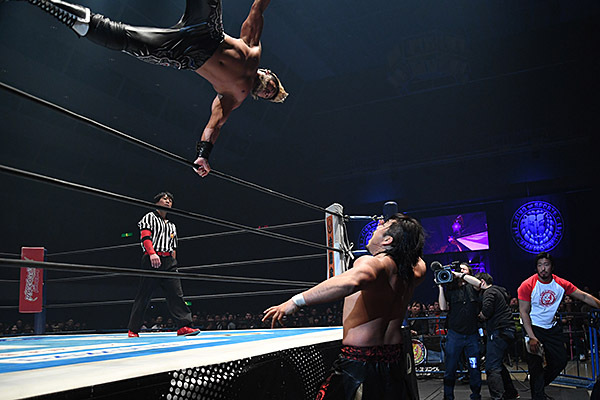 Last year I put together a little preview/prediction post intended for people who haven’t watched much NJPW, and I’ve decided to do it again. I’m going to dive into the background of each match, how I think they’ll go and who should come out as the winner. WRESTLE KINGDOM!